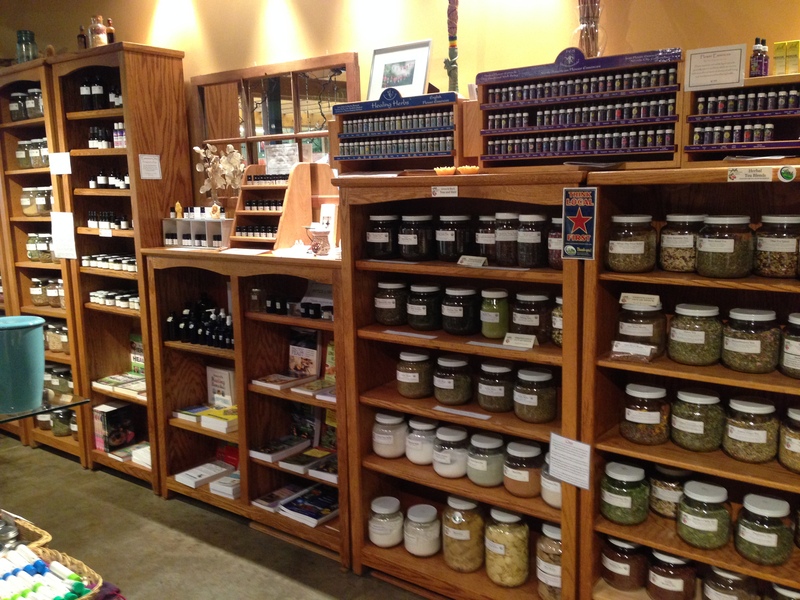 Living Earth Herbs - Organic Bulk Herbs, Essential Oils, Tinctures and more. | Your Quality Online Organic Herb Store. Dedicated to providing quality organic herbs and botanical products to the discerning customer. It is the goal of Living Earth Herbs to provide ethically grown and harvested herbs in a supportive, educational environment. Sourcing organic herbs and organic products whenever possible. 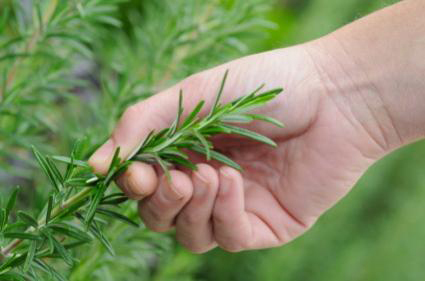 Where organic certification is not possible for herbs or other items, we work to ensure that nothing has been sprayed with herbicides or pesticides. Strict wild harvesting policy — we are aware of the United Plant Savers “At Risk” list, and work to find cultivated sources of these plants. Obtaining essential oils from distillers and wholesalers as committed to quality and ethics as we are. Working directly with growers whenever possible to provide a fair price for all concerned. Working to answer our customer’s questions about herbal medicine and the role of herbs in a healthy lifestyle. Working within our community to educate individuals about positive lifestyle choices in nutrition, healthcare, and more. Living Earth Herbs can also create custom tinctures, infused oils, and healing salves for your individual needs. Living Earth Herbs believes that the best way to serve the interests of our customers is by building strong relationships. This includes working with individual needs and providing sources of herbal and natural medicine information. Please contact us if you have special needs, are looking for a product not found on our website, or have any questions. As we are working with products that are used for health and well-being, it is extremely important to us that you obtain exactly the herbal and natural medicine items you need to suit your individual needs. Our promise to you is hand-selected, quality botanicals combined with unparalleled customer service. Living Earth Herbs respects the gifts our planet extends to us, and respects the customers who depend on us to provide them with quality herbs and natural remedies. We take pride in offering the highest quality possible while at the same time offering reasonable prices. We don’t try to be the cheapest; we strive to be the best.